CQR member in Vancouver was recently contracted to support the delivery process of two additional mobile crane units for a mining project in Lima, Peru. 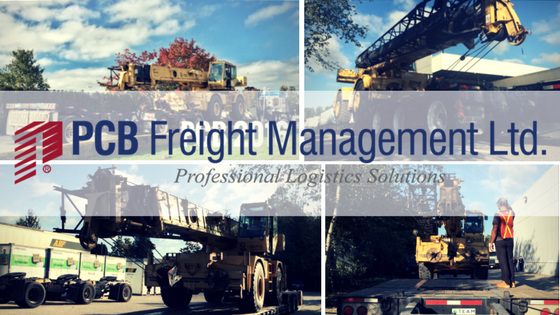 These units were delivered from New York, via the ports of Baltimore, Vancouver, BC and the Port of Tacoma – courtesy of PCB Freight Management and RoRo Vessels. The team professionally handled the delivery of these cranes successfully, and PCB Freight Management is proud to have partnered with this fruitful venture. For shipments from/to Vancouver, do not hesitate to contact them. They are looking forward to any new challenges that lay ahead!